There has been considerable debate about the reasons for the association observed between cannabis use and psychosis in both clinical and general population samples. Among the hypotheses proposed to explain the association are the following: 1) common factors explain the cooccurrence; 2 cannabis causes psychosis that would not have occurred in the absence of cannabis use; 3) cannabis precipitates psychosis among persons who were vulnerable to developing the disorders; 4) cannabis use worsens or prolongs psychosis among those who have already developed the disorder; and 5) that persons with psychosis are more likely to become regular or problematic cannabis users than persons without psychosis. This article evaluates the evidence on each of these hypotheses, including recent research on the role of the cannabinoid receptor system in schizophrenia. 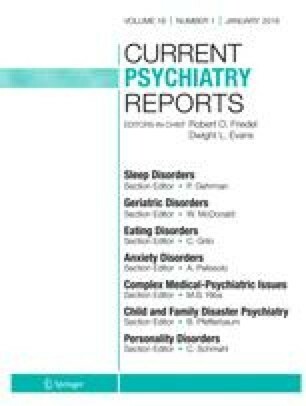 The evidence suggests that common factors do not explain the comorbidity between cannabis use and psychosis, and it is unlikely that cannabis use causes psychosis among persons who would otherwise not have developed the disorder. The evidence is more consistent with the hypotheses that cannabis use may precipitate psychosis among vulnerable individuals, increase the risk of relapse among those who have already developed the disorder, and may be more likely to lead to dependence in persons with schizophrenia.